The US tech giant ‘Google’ has been hit with a record-breaking $2.7 billion (€2.42 billion) fine on Tuesday by the European Union for unfairly manipulating search results in a way that gives an “illegal advantage” to its own services while harming the company’s rivals. The decision follows a seven-year investigation into the Google’s search algorithms, which ended with the judgment that Google had “misused its market dominance as a search engine by systematically favoring” its own shopping comparison service. In 2010, the European Commission has launched an investigation after several rivals have complained. 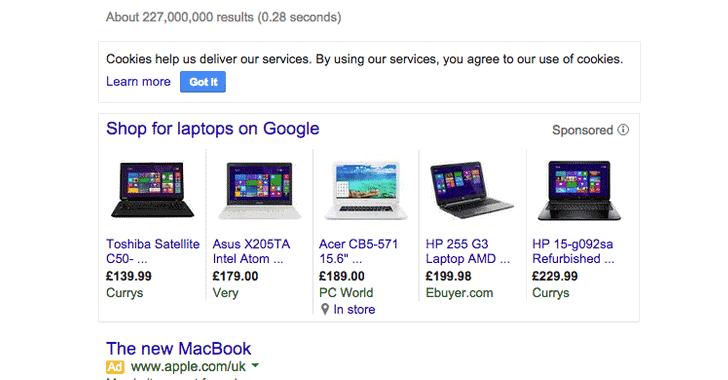 The primary target of the case is a price-comparison feature built into the company’s search engine – Google Shopping. It has been using its search dominance to distort search-engine results to promote its own shopping comparison service at the top of all search results while demoting those of competitors. 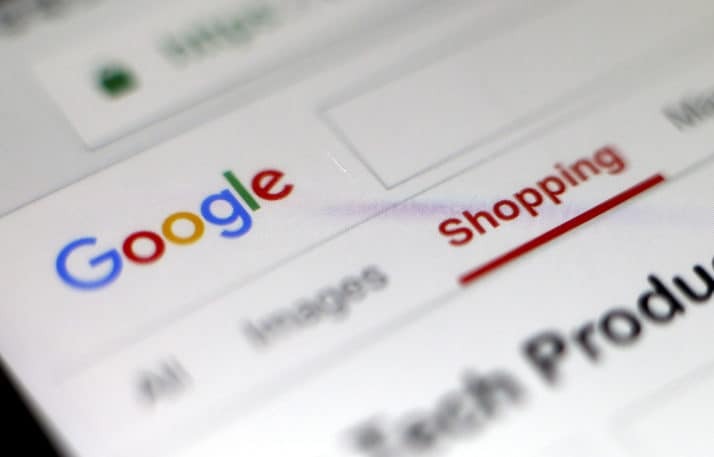 The European commission’s antitrust filing states that Google showed users results from Google Shopping “irrespective of [their] merits,” depriving rival price comparison sites of traffic. As of now, this is the ‘biggest even financial penalty’ against the internet tech giant for breaking EU antitrust law. The Commission says the amount of penalty has been calculated from Google’s income from its comparison shopping service in Europe. 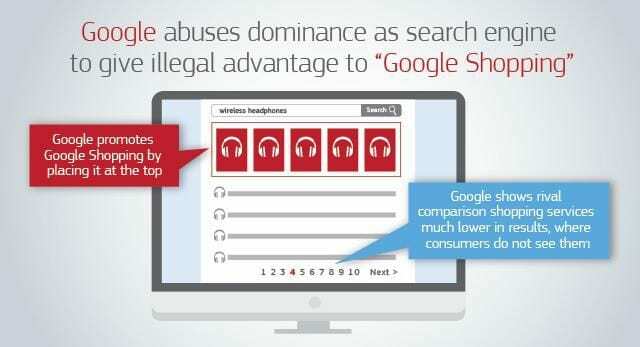 “What Google has done is illegal under EU antitrust rules. It denied other companies the chance to compete on the merits and to innovate. 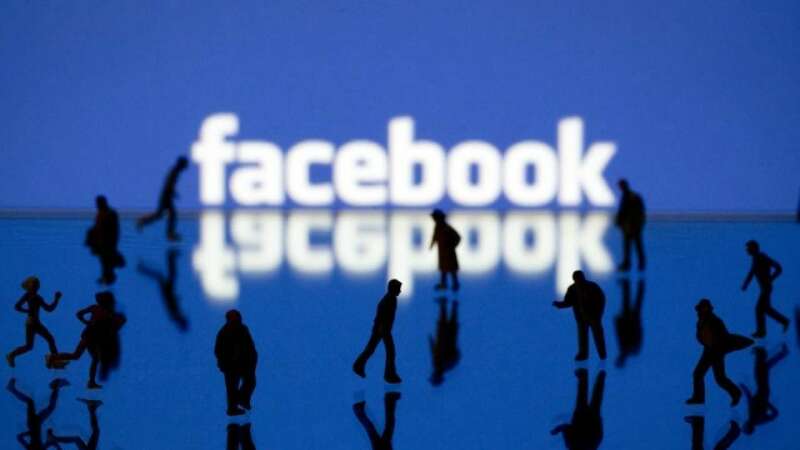 And most importantly, it denied European consumers a genuine choice of services and the full benefits of innovation,” said Commissioner Margrethe Vestager, in charge of competition policy. The US tech giant currently faces two other ongoing EU antitrust investigations: one targeting its AdSense business, and another, the deals it makes with Android phone manufacturers – Google’s alleged offer of unfair deals to Android phone makers to promote its own apps and services by preinstalling them on cell phones. Ooh! It’s not happened usually. Goggle must have done some thing wrong with legal procedures , so now it’s get punished. Thanks – Chaitanya for sharing this great info.